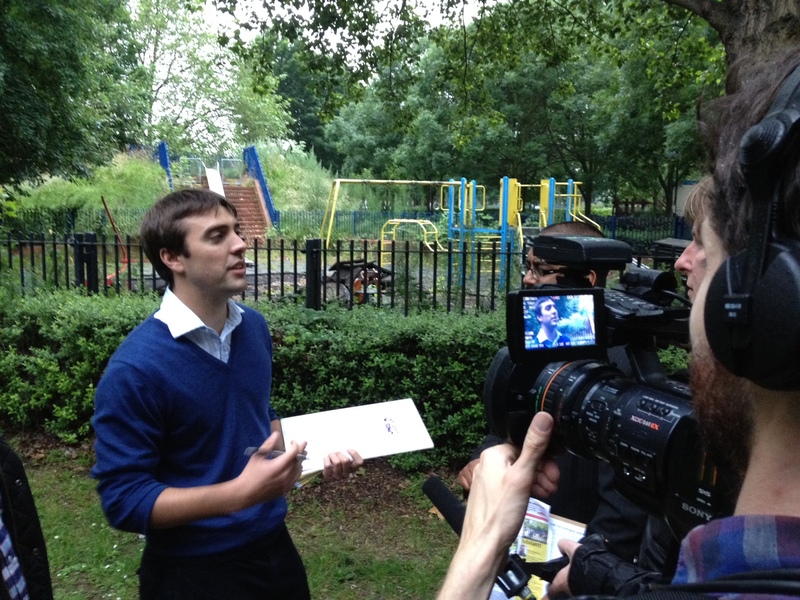 On Tuesday I joined John Harris from The Guardian and a group of Battersea Labour members on the Doddington Estate. He wanted to witness local politics in action; we were listening to residents’ concerns and promoting our petition that asks the council to repair the derelict playground behind Russell Court. The video from the evening is online here, the accompanying article from today’s paper is here.